After months of anxious developer anticipation, Apple on Wednesday announced the dates for its annual Worldwide Developers Conference, which the company says will run from June 10 to June 14 at the Moscone West convention center in San Francisco. Tickets will go on sale on April 25 at 10 a.m. PT, 1 p.m. ET. Last year, tickets for WWDC sold out in just two hours. 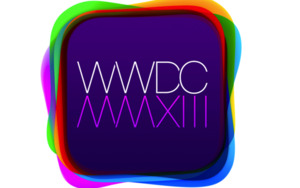 Apple says that this year’s conference will cover a wide range of topics for both iOS and OS X. As it did last year, Apple is promising more than 100 technical sessions led by Apple engineers, with more than 1000 Apple engineers in attendance to offer code-level assistance and advice to developers. 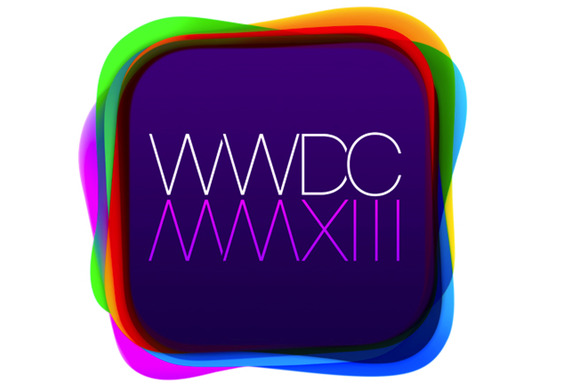 As per tradition, WWDC 2013 will also play host to the annual Apple Design Awards. WWDC tickets will cost $1599. Apple notes that you must be a member of the iOS Developer Program, iOS Developer Enterprise Program, or the Mac Developer Program as of the announcement of WWDC (5:30 a.m. PT, April 24), and at the time of your ticket purchase, to purchase tickets. Developers between 13 and 17 years of age must have their ticket purchased by their parent or guardian who is an eligible member. Individuals are limited to a single ticket; organizations are limited to five. The same credit card may be used up to five times to purchase all of the tickets for an organization, but each team member must sign in with his or her own Apple ID to purchase a ticket. Updated at 8:43 a.m. ET with new artwork and information on ticket pricing.